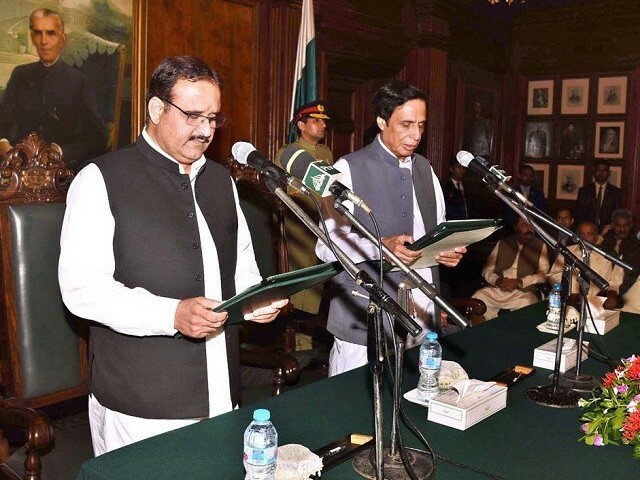 Pakistan Tehreek-e-Insaf (PTI) leader Sardar Usman Ahmed Khan Buzdar was sworn in on Monday in a simple but a decent ceremony held at the Governor House in Lahore. The oath was administered by the acting governor, Pervaiz Elahi, who was elected as the speaker of Punjab Assembly last week. On Sunday, Buzdar was elected as chief minister of the province by grabbing 186 votes while PML-N’s Hamza Shehbaz Sharif secured 159 votes. His nomination had triggered a controversy on the electronic and social media. 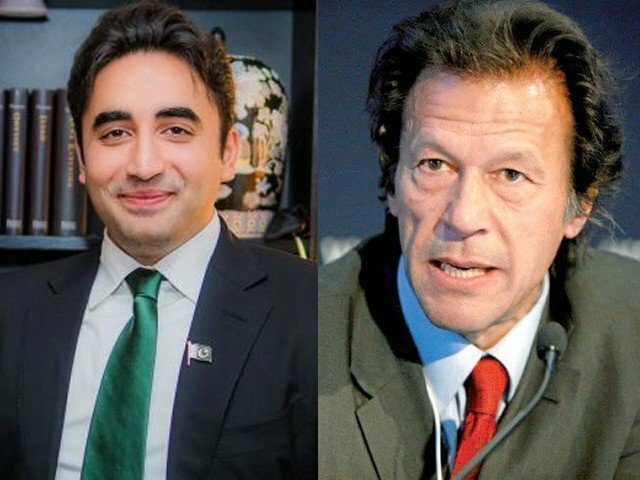 However, Prime Minister Imran Khan on Saturday dismissed all objections and insisted upon his party’s lawmakers to implicitly trust his judgment. Buzdar, who remained affiliated with the PML-Q and PML-N in the recent past, had joined the PTI just days before the July 25 general elections. His family heads the Buzdar tribe and his father elected as lawmaker more than once in the past. 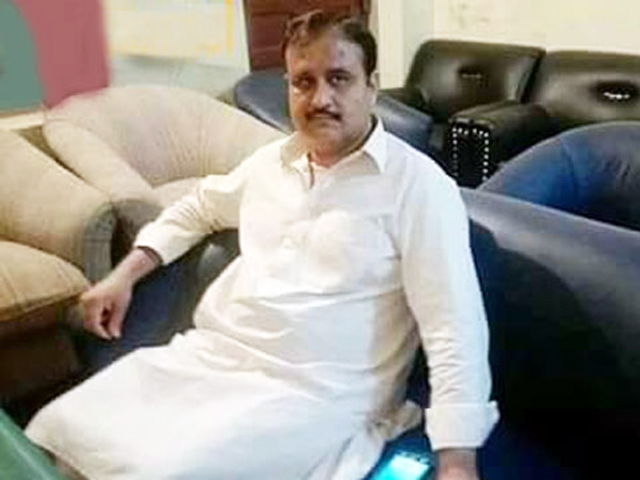 Media reports claimed that Buzdar and his father were found guilty in a sextuple murder case during the previous elections and that they had paid Rs7.5 million as blood money (Diat) to settle the feud.